Floral designs and artworks need glues and adhesives to keep every stem in place. 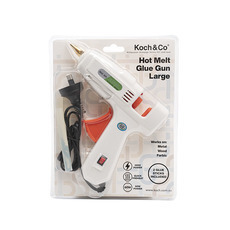 Whether you need a hot glue gun, hot glue sticks or cold glue adhesives Koch & Co has the selection for all your floristry projects. 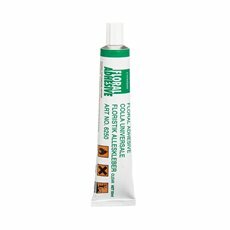 The floral adhesive is perfect for those looking for quick dry and water resistant glue. It is formulated to work on most surfaces and it bonds quickly and evenly. 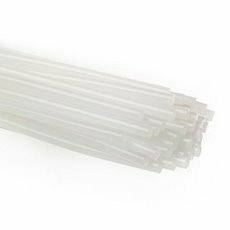 The Oasis floral adhesive works on both artificial and fresh flowers and is equally appropriate for corsage and wedding work. 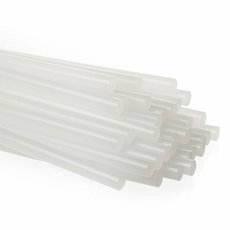 We also stock both large and small hot glue guns and hot glue sticks in 1kg bags that are reliable and easy to use. 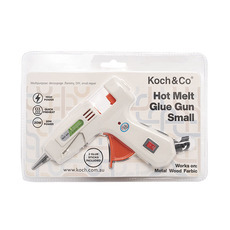 Hot glue guns are great for most materials, dry quickly and will get into difficult areas. All our glue guns, glues and adhesives are available at wholesale prices, so you can buy in bulk and save. We have an extensive collection of florist supplies for all your floristry needs, with everything from floral foam blocks, glitter spray paint, flower stands, floral foam bricks and more. We sell our products Australia-wide, with quick delivery to metro Sydney, Melbourne, Brisbane, Perth and Adelaide.